How to maintain students over the summer months. 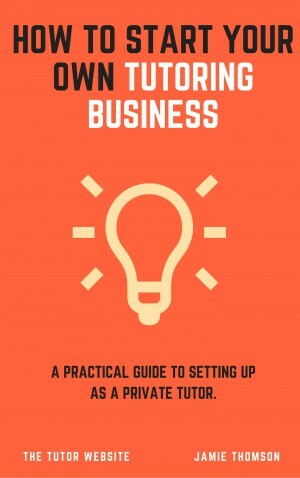 Here's what you need to know about how to start a tutoring business in the UK. In this post, we cover your legal structure, expenses, qualifications, how to obtain a DBS certificate, insurance, earnings and a whole lot more.